Welcome to our Find A Member biographies. 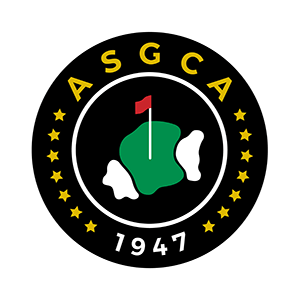 Simply click on a profile to learn more about ASGCA Members and their unique contributions to the game of golf. If you are looking for a past ASGCA member, please visit our Legacy Members page.